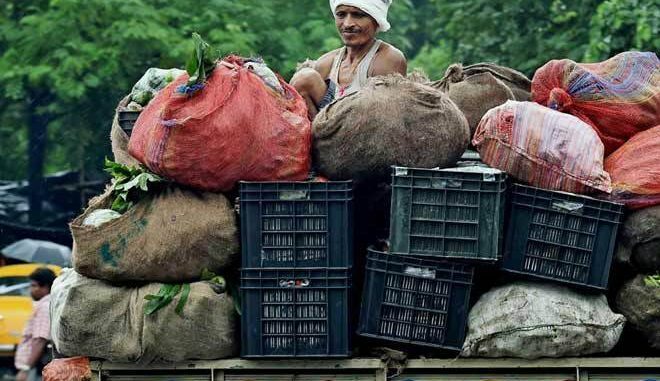 New Delhi : To improve the quality of life of more than one crore rural families, the Center is planning to facilitate partnership between gram panchayats and private companies to enhance economic activities in the rural areas. The rural development ministry has selected 50,000 gram panchayats across the country where women self-help groups (SHGs) are active and have basic banking infrastructure and households with savings accounts for the purpose. As part of the Mission Antyodaya, Rural Development Secretary Amarjeet Sinha gave a presentation to some start-ups on how these gram panchayats can play an important role in their respective businesses, a senior official said. The government can build infrastructure and socially develop the rural areas, but to increase economic activities in such areas, the villages need to be linked with markets, the official added. He said the government would not provide subsidy or any other financial incentive to private companies and that it would merely act as facilitator between them and these panchayats. The government will map and compile the data of the all the selected gram panchayats about possible business activities which can take place in these areas and it will be shared with the private firms, he added. Once this partnership is established, it will be a win- win situation for both the private companies and the panchayats, and it will improve the lives of more than one crore households in rural India. As part of its Mission Antyodaya, the government aims to improve the quality of lives of one crore households over the next 1,000 days by poverty reduction, improvement in health facilities and overall economic well-being.